Georgia Tech (The Georgia Institute of Technology) is a U.S. and international leader in scientific and technological research and education. Overall research expenditures were $525 million in 2008. Year after year, Georgia Tech is consistently the only technological university ranked in U.S. News & World Report's listing of America's top ten public universities. Its applied research unit - Georgia Tech Research Institute - is a highly-regarded applied research and development organization. Each day, GTRI's science and engineering expertise is used to solve some of the toughest problems facing government and industry in the U.S. and around the globe. GTRI employs over 1,500 people and has been a trusted government and industry partner since 1934. As a non-profit research institute, they team with their customers and attack their problems with passion and objectivity. 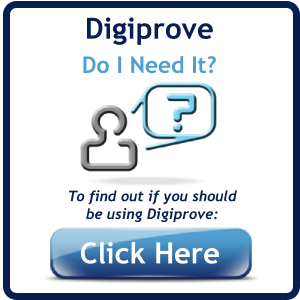 A person or entity can prove their possession of any digital content at a given date and time. 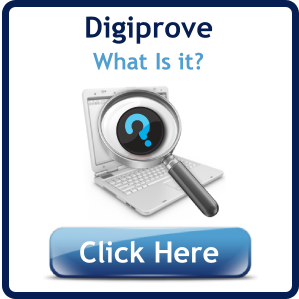 Furthermore, the software does faithfully implement the patented 'Digiprove' process providing an authenticated method for establishing proof of existence and possession of digital content of any kind."